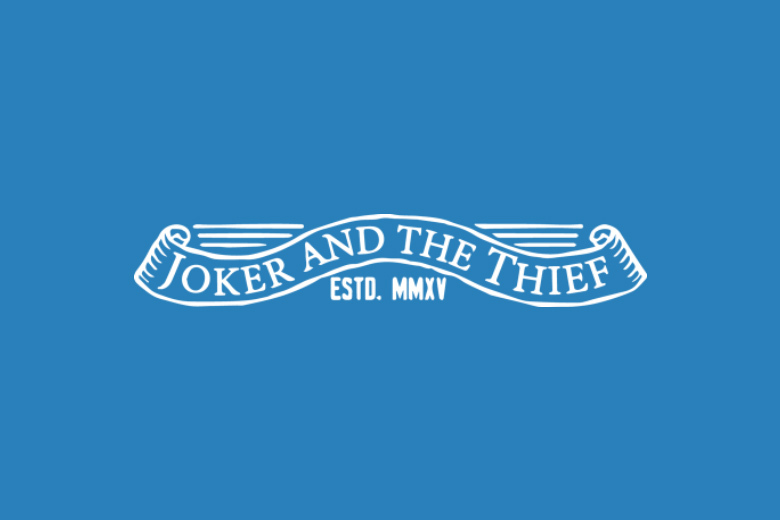 Clearing out sale! Everything must go! 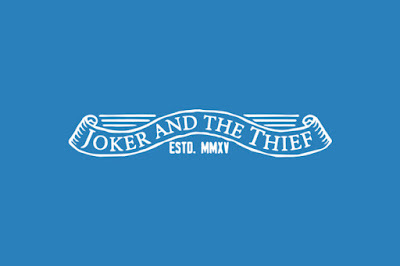 The team at Joker & the Thief is making room for bigger and better things! All stock is limited. Get it before it’s gone. Offer expires: 31st January 2019.